Top 9 Loan Companies - How Does A Title Loan Work? 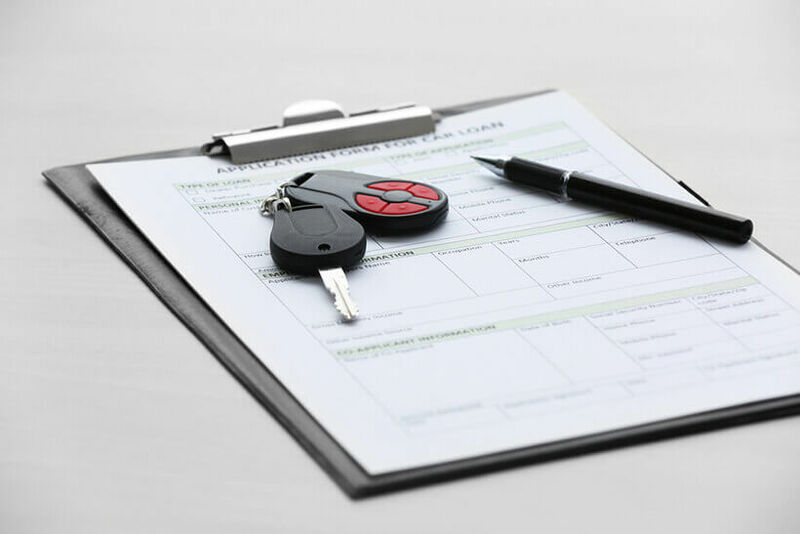 Title loans usually refer to vehicle titles, including cars, trucks, motorcycles, and even boats. People usually think that there are only car title loans, which is not the case. Granted, they are the most common type of title loan, but title loans can also take your house, land or jewelry as collateral. With that out of the way, we can focus our attention on title loans, exploring what happens in the background once you apply for one. Why Are Title Loans Popular? The borrowed amounts are quite flexible with title loans and they can go as low as 100$, depending on your current predicament. 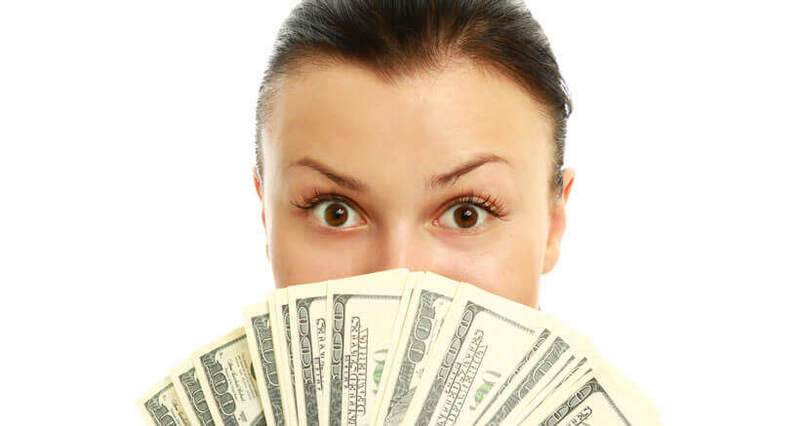 This allows you to solve your financial problems without going in over your head in debt. 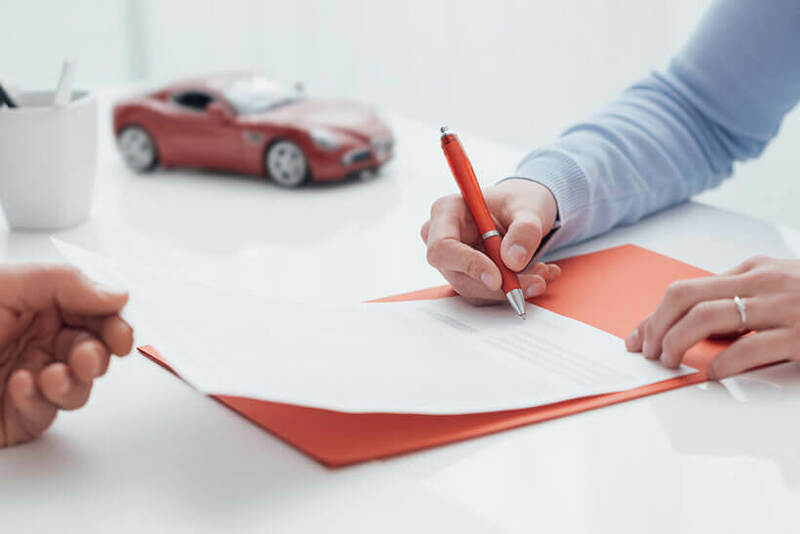 When it comes to car title loans, you’ll have to own a car, naturally, and sign the title over to the lending company. Lenders will be able to lend you up to 25% of the total value of the car and keep the title as collateral in case you default on your loan. 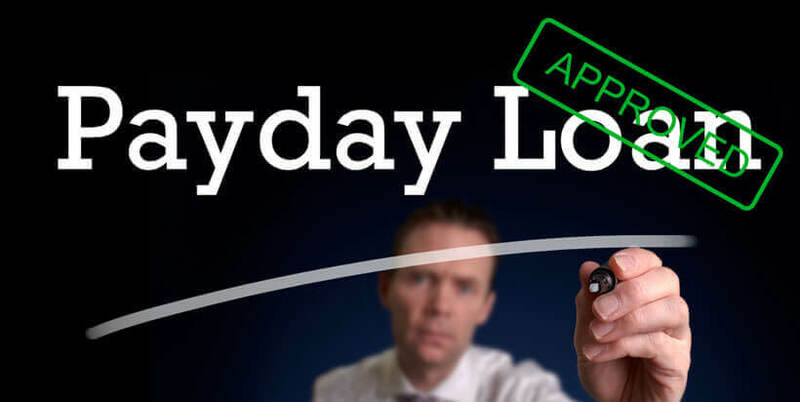 There aren’t strict rules when it comes to the overall loan amount, but it usually goes up to 1,000$. You can opt to repay the loan with a single payment after a month or go for a two-year installment plan. Needless to say, if you don’t manage to repay the loan according to your repayment agreement, the car will be repossessed by the loan company. 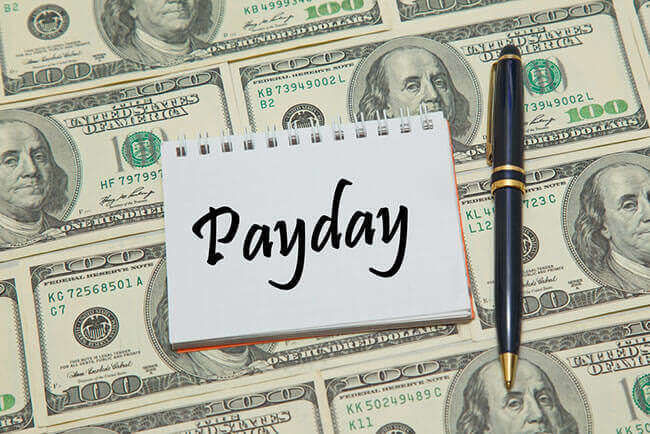 Companies can also allow you to pay interest-only payments on a monthly level, practically rolling over the main amount indefinitely until you repay it. Title lenders often target individuals with poor credit rating. Although they may sound attractive, title loans come with very high fees (especially car title loans). APR on your average car title loan can reach 300%. This is a perfect setting for a “financial treadmill” where you can never catch up and start paying down the principle. 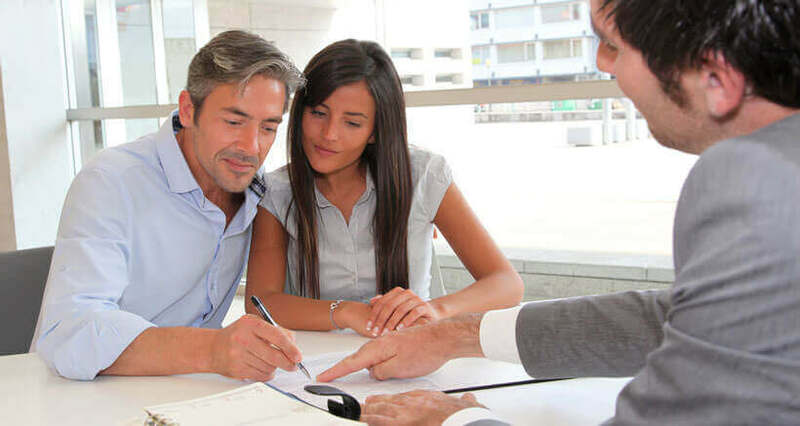 Title loans are one of the rare funding mechanisms that don’t pay attention to your credit rating, so they are a very enticing tool in battling financial difficulties. They do come with extreme interest rates, though. 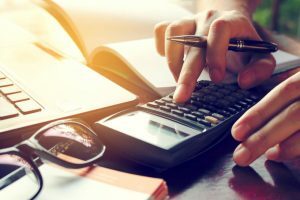 If you calculate everything correctly, they’ll allow you to solve your problems quickly, which will cost you a bit more money than it would under normal circumstances. These loans are usually short, so astronomical annual APRs shouldn’t worry you too much.